We live in the community and we have the same cares as you do. We understand real people because we are real (unlike some of the bigger national brands who don't care about the quality of their services). Let us help! If you are asking yourself, "Why Dent Mavericks? ", then give us a call and let us show you the many reasons we are Dallas' #1 choice for quick and affordable hail dent repair and removal, and more! Dent Maverick's mission is to bring the highest quality, most reliable, customer-friendly solution to your car issues. We are here to provide a hassle-free experience in a timely manner. Our certified technicians provide the highest quality repairs in the business. 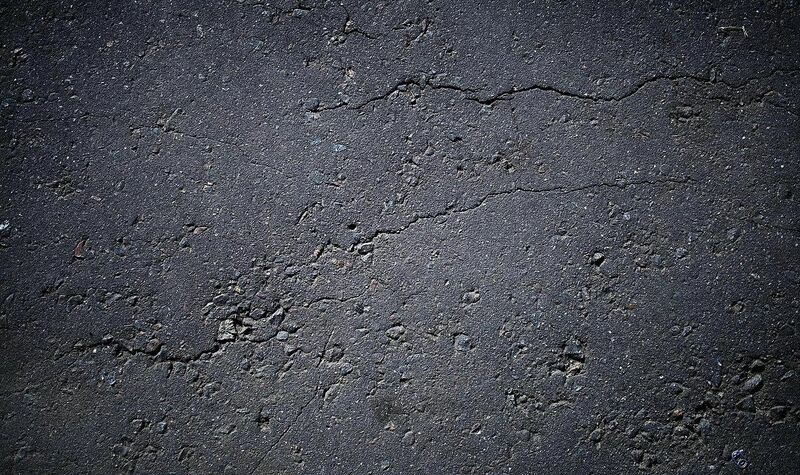 We are highly experienced in dealing with your insurance company to ensure that all funds necessary to repair your vehicle back to pre-storm condition are obtained and all repairs come with a lifetime warranty. 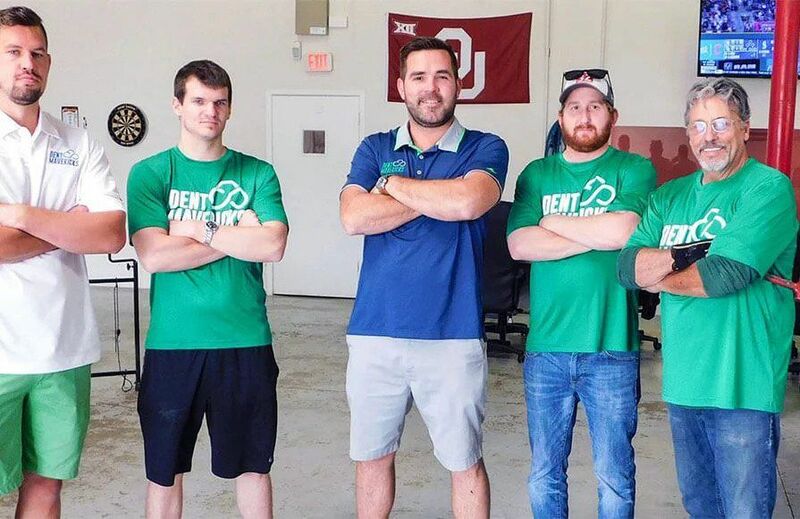 A man on a mission to fix your cars since 2016, Barrett Roush founded Dent Mavericks with the goal of providing an easy, fast and trustworthy experience in an industry known to cause headaches and heartaches. When not in the office, Barrett enjoys spending time with his wife Mindee and new baby girl Berklee Grace as well as Oklahoma Sooners sports, golfing, and competitive rib eating. The newest addition to our Dent Mavericks Team, Edgar has no hobbies or life. 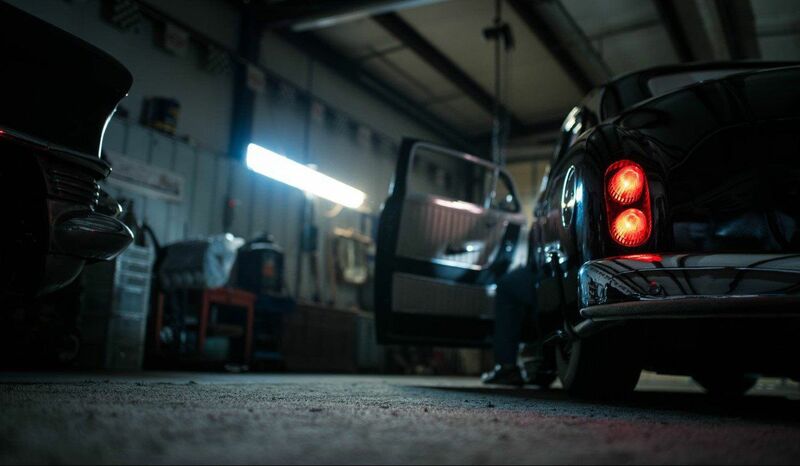 He is a man dedicated solely to the pursuit of vehicle repair perfection and customer service. We theorize he may even be a robot so don't look directly in to his eyes if you meet him in person. If you get the chance to talk with Judd, you better get to the point as he's a no-nonsense type of guy. A man of few words, Judd can cut a mean rug at your local honky-tonk. He'll also take a break from replacing trim or detailing customer's cars to head to the range and try out one of his new rifles he's probably built. Fun fact....he hates chicken.